If you’ve been following along with past news here at Guide To Vaping, you may have seen a few news articles on CASAA’s action plan on the FDA’s Proposed Regulations. With this action plan, CASAA is providing guidance on the most efficient and effective way to handle the matter. The action plan is a series of “Call to Action’s” that CASAA has strategically formulated for the electronic cigarette industry’s benefit. 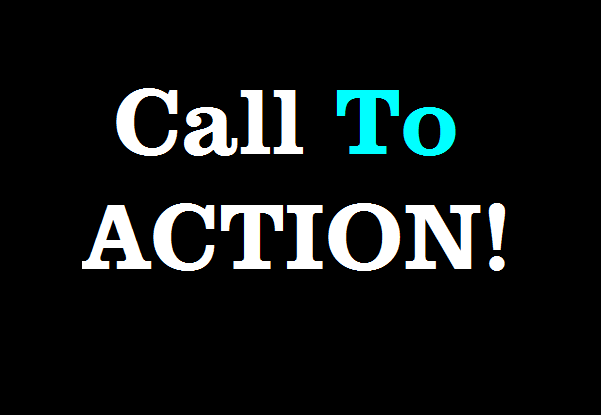 CASAA released the fourth call to action for the FDA proposed regulations on Thursday, May 8th. On July 17th, CASAA released the first “Call to Prepare,” which had you to create some comments that addressed to several substantive points. In the second “Call to Prepare” you were asked to add more content, were given instructions on assembling that content and filing your comment to the FDA. Now that we’re to the fourth call to action, CASAA is asking us to submit our comments to the FDA. This is the part that CASAA has been leading up to, and your comments could potentially change the way this industry progresses in the future. I am a former RN, was addicted to cigarettes. I now enjoy >500% better health from not smoking cigarettes. BUT, I do choose to enjoy vaping. IT IS MY CHOICE TO VAPE! AS it is a free choice to purchase cigarettes or alcohol too. Vaping is fine. I suffer not even a 2 point rise in blood pressure. FDA has stuck it’s nose in everything for what? Profit somehow, they always find a way to profit from everything the public likes. Vaping is way less harmful than alcohol. Now if they really wanted to do something, they should bother themselves with making alcohol nearly illegal, or at least make it require a prescription! Leave MY vaping ALONE!